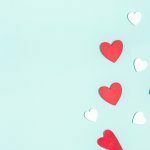 2019 is well underway and now is the time to start brainstorming ways to make this year the best year ever for your software company. Ideally, you’ll want to consider strategies that will help drive significant growth for your business while at the same time requiring the least amount of time and effort to implement. But even with this criterion in mind, it can still be a little tricky to determine which strategies will be the best fit for your business. Constant shifts in consumer preferences and a growing martech landscape mean that it can be challenging just to keep up with the latest and greatest in marketing—much less determining which strategies to go after next. Take a look at the image below, for example. 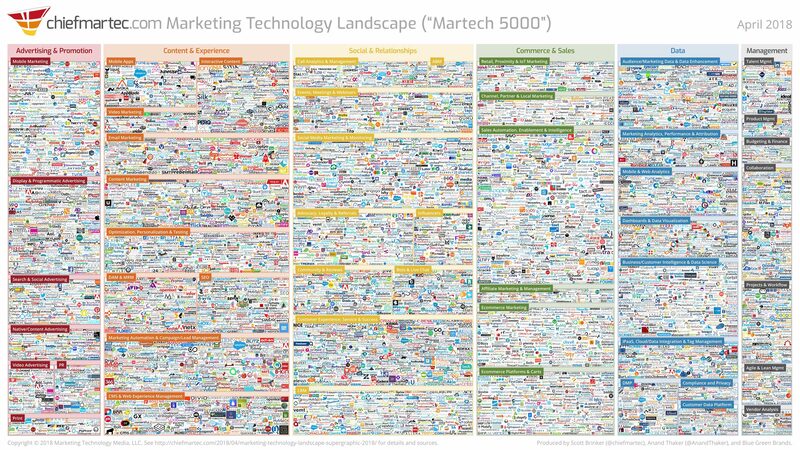 Scott Brinker’s 2018 Martech 5000 graphic actually charts 6,829 marketing technology solutions, a staggering 27% growth from the year before. It seems like the marketing landscape is even more crowded and noisy than ever before and companies must adapt accordingly to ensure that their messaging stands out from the crowd and reaches the right customers. Feeling a bit overwhelmed? Don’t worry you can breathe a sigh of relief because we’re here to help you get your 2019 strategic planning off to the right start! Join FastSpring’s VP of Marketing, Sarah Bottorff, in a can’t miss webinar on February 14th to discover 5 proven strategies designed to maximize the growth of your software business like never before. Grow brand awareness by developing high-quality content that resonates with your audience. 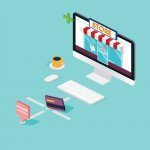 Increase conversions on your online store by utilizing customer stories, reviews, and brand advocates. Delight your customers with dynamic shopping experiences. 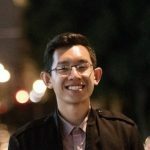 Ready to set your software company up for success in 2019? Click here to register for our webinar now!